Meadowlark™ 'FL01-173' Blueberries @ Fall Creek Nursery | Plants. Varieties. Farming. 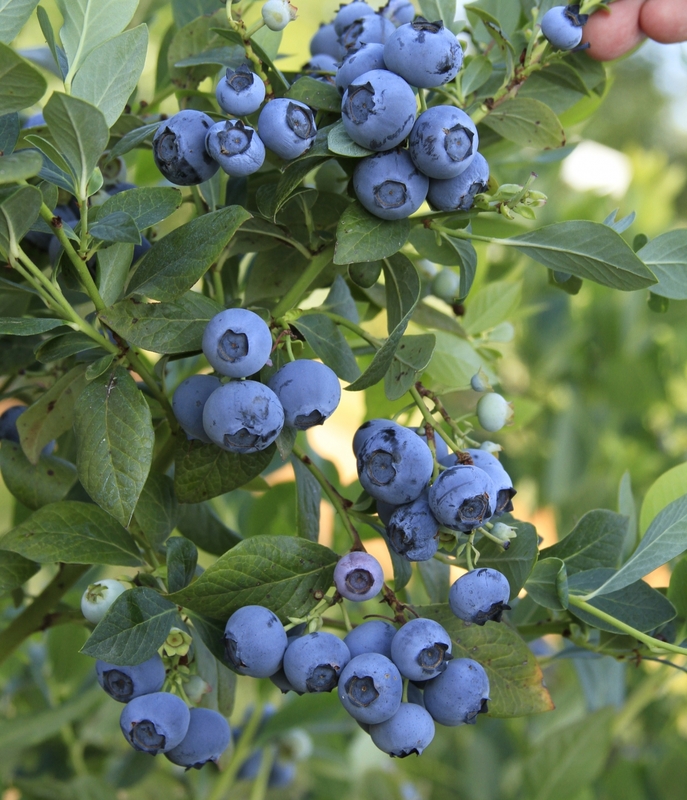 Released by the University of Florida in 2010, Meadowlark™ ‘FL01-173’ blueberries have excellent fruit firmness and machine harvest characteristics. The Meadowlark blueberry is an extremely upright bush and may topple from ice accumulation during frost protection, and it appears to be sensitive to some diseases such as Xylella, ‘Funky Spot’ virus, and blueberry red ringspot (BRRSV). 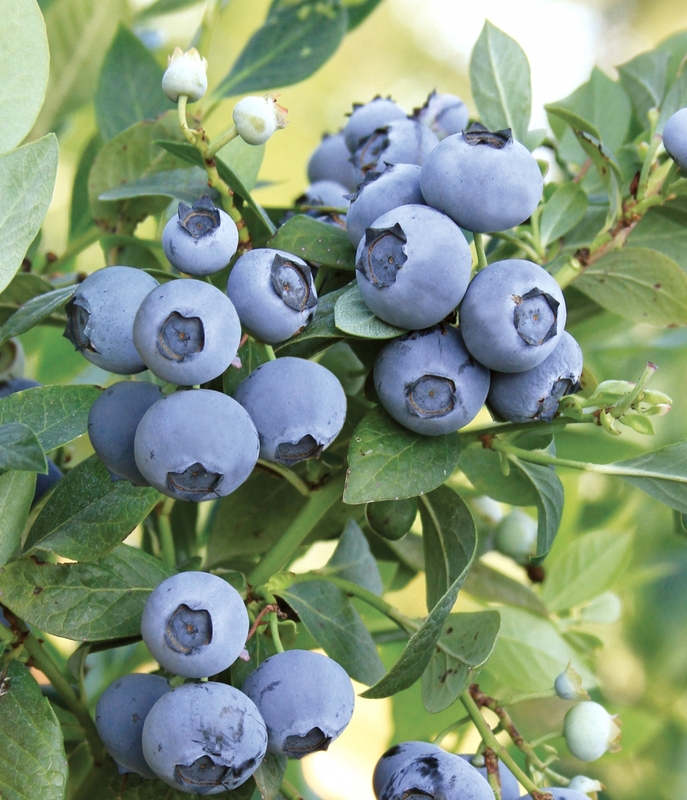 We recommended the Meadowlark blueberry for commercial trial in low chill growing areas. Licensed to Fall Creek. Royalties may apply. Please contact your regional Fall Creek representative for details. We believe that Meadowlark has a lot of potential. It has vigorous, upright growth, firm berries, and ripens with Springhigh. It may also be machine harvestable.